We are a leading Exporter of paper boxes, paper gift box, gift box, handmade gift box and handmade paper gift box from Mumbai, India. We are offering Paper Boxes to our clients. These boxes are manufactured using excellent quality paper so that these are in tandem with international quality standards. The quality controllers we have appointed inspect these boxes on certain parameters to rule out every possibility of defect. Color Red , Yellow , Golden , Pink , etc. Color Black, White, Red etc. 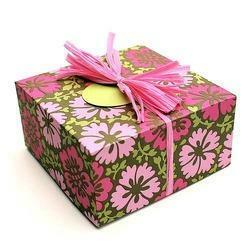 We are offering Gift Box to our clients. 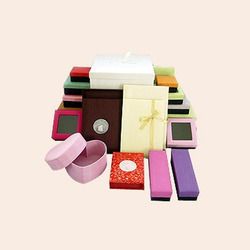 We are offering Handmade Gift Box to our clients. 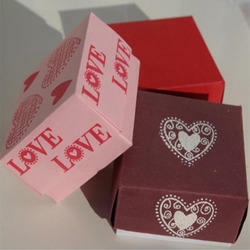 We are offering Handmade Paper Gift Box to our clients.